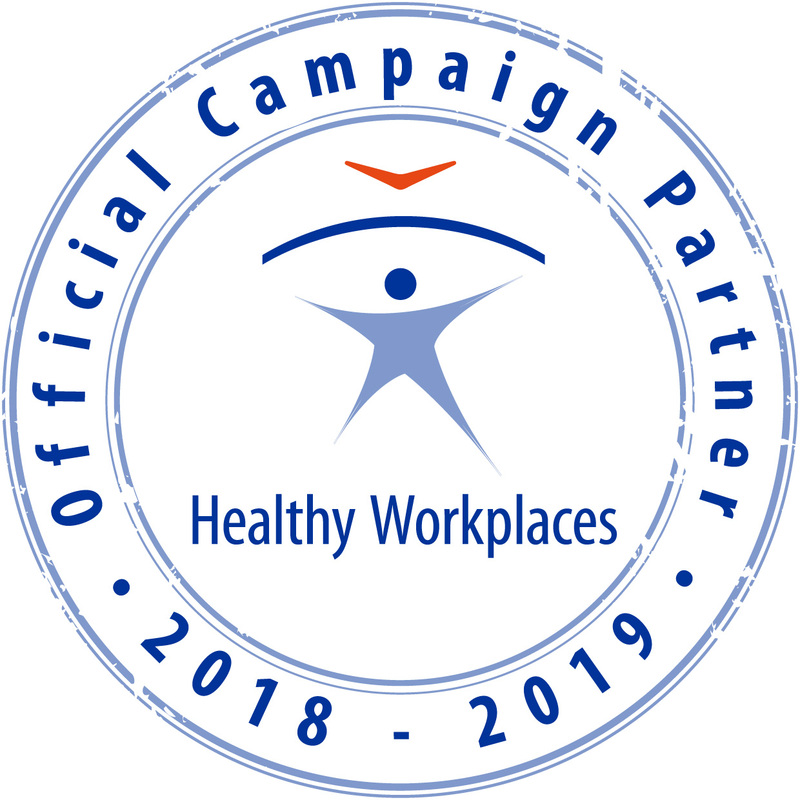 Ergonomic services will be provided in Brussels for the health and safety department and the medical department of the General Secretariat of the Council of the European Union. The role and activities of the aforementioned departments come within the context of the Belgian Law of 4.8.1996 on the well-being of workers in the performance of their work and its implementing royal decrees, in accordance with Council Directive 89/391/EEC of 12.6.1989. The General Secretariat of the Council of the European Union has approximately 3 000 workstations spread over 3 buildings which house the institution's political and administrative management activities, as well as conference areas. formulate ergonomic opinions to draw up specifications for purchasing furniture, working equipment and software. analyse the ergonomics of IT interfaces and IT and production systems. prepare good practice guides to prevent work-related stress and psychosocial risks. 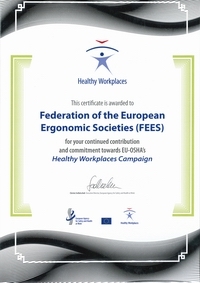 Define priorities in this field by using surveys and statistics to assess ergonomic problems. organise staff training (load handling, working with display screen equipment, etc.). For more information see the Supplement to the Official Journal of the European Union.